Otrzymaliśmy wiele komentarzy i emaili od naszych subskrybentów. Odpowiedzieliście z dużym entuzjazmem na informacje o modelu F8F Bearcat. Widzę, że nasi klienci na prawdę znają się na rzeczy i widzą ogrom pracy włożony w dokładne merytorycznie przygotowanie modelu. Za wsparcie serdecznie dziękujemy! Sprawdź model F8F Bearcat 1:72 w sklepie Arma Hobby. Well, one thing comes to my mind when I look at those nicely detailed wings: why (keeping in mind other extraordinary details on your Bearcat) do they not have separate navigation lights? I always wonder why model kit manufacturers do not give us clear parts to make wingtip navigation lights… Making the lights from scratch is, of course, possible, but not trivial: lots of filing & polishing is always involved. It’s a pity that I only thought of voicing this particular concern when it is obviously too late to change anything. Thank you for comment. It makes an opportunity to reveal some more details about wing. 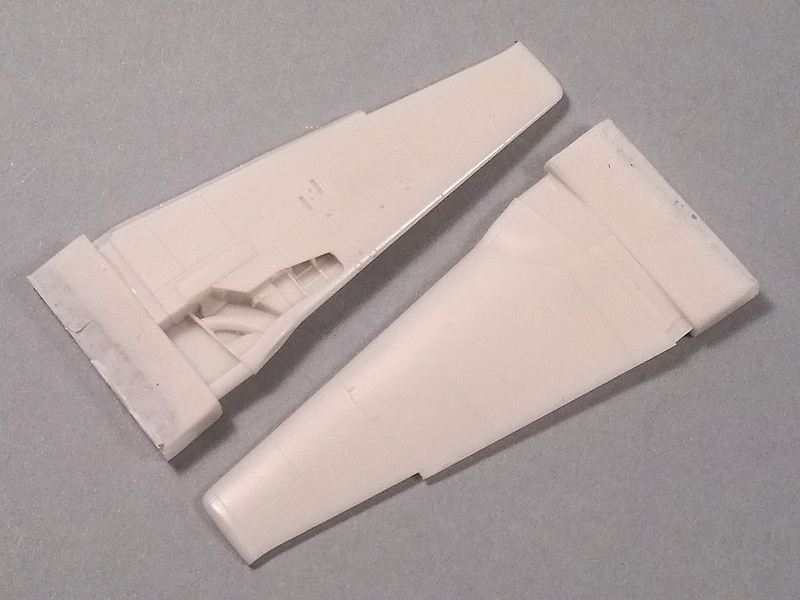 There will be a clear wing tip to replace resin one available in box. Nice wing but why no folding option? If you go to such extents with detail this would make it even better!! 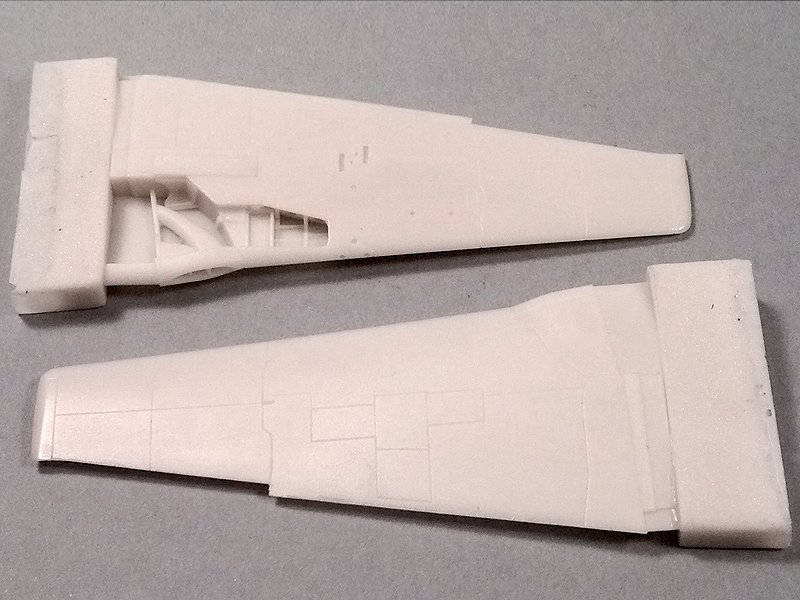 Folding wing option will be available both separate and in special edition kit.